Home » Donkeys » Titos in his new home! Titos in his new home! 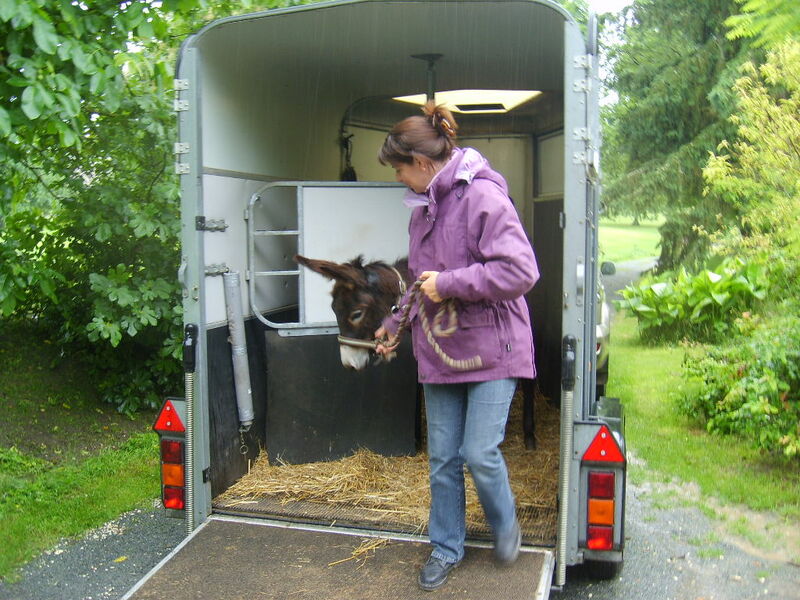 Last Friday we took Titos, the little donkey we rescued in March, to his new home in the Dordogne to live with his adoptive family Lisa and Paul. 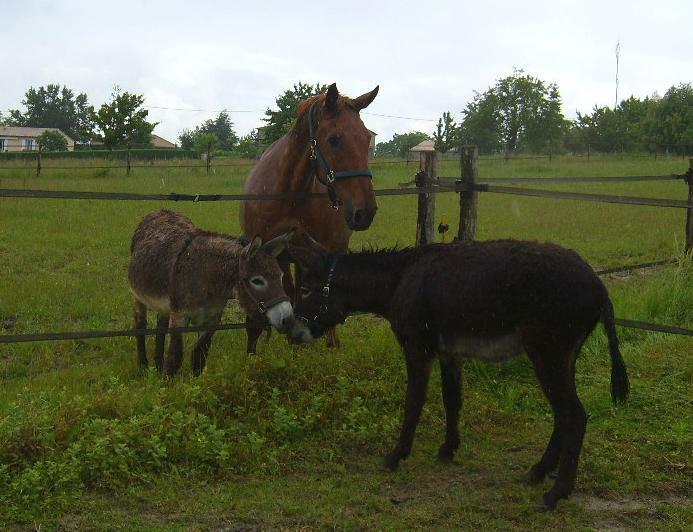 Titos has made a new friend in their donkey, Teddy and also their beautiful horse Cocoa. Apparently Titos has made his presence known with his extraordinary loud braying! We would like to thank Lisa and Paul and their family for offering Titos such a fantastic home, (we know he’ll be overdosed on love! ), and we look forward to hearing all about his antics in due course.